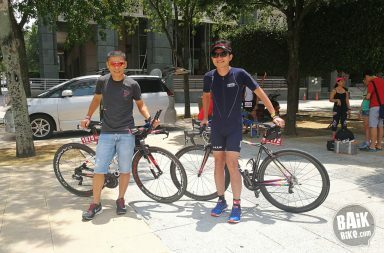 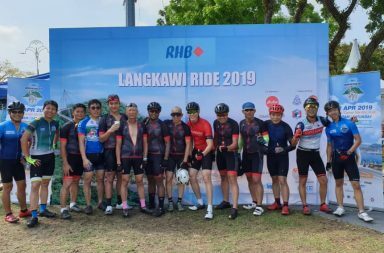 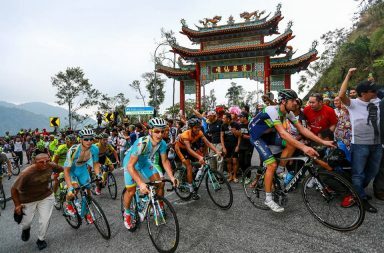 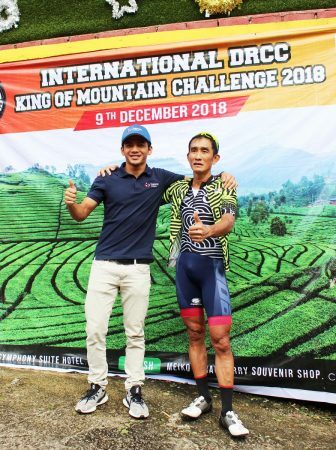 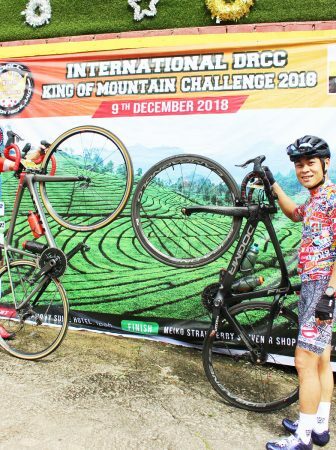 Politeknik Ungku Omar (PUO) is organizing The Golden Ride 2019 with co-organizer Darul Ridzuan Cycling Club (DRCC) based in Ipoh, Perak. 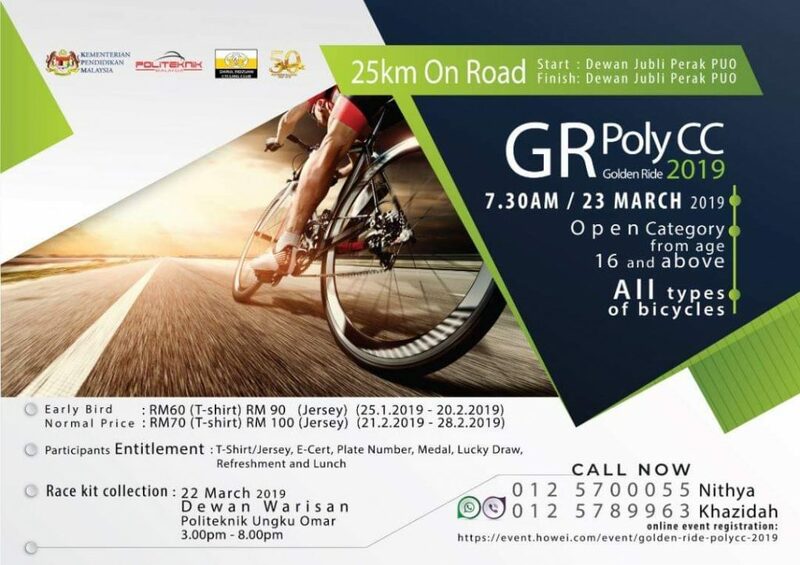 Come ride and celebrate the 50th anniversary of the polytechnic institution while getting to know the polytechnic staff and experience the cool, lush and green environment around the campus. 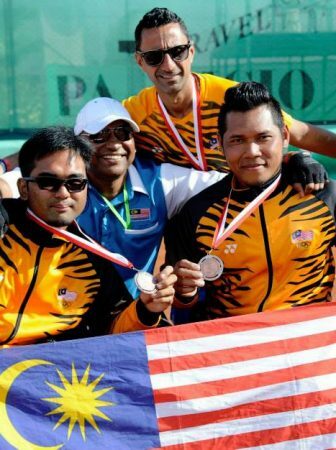 You will stand a chance to win some exciting prizes from the lucky draw too.